I just got home a few days ago after a couple of weeks teaching and enjoying some great hospitality across the pond in the USA. 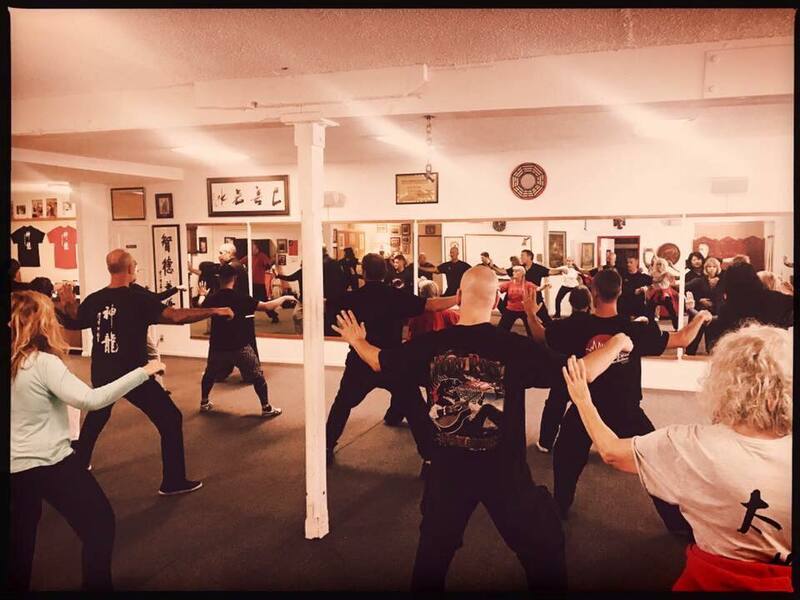 The first stop was sunny California for a four day workshop at the Taoist Sanctuary of San Diego, Bill and Allison Helm's long established centre for traditional healing and martial arts. One of the items was a talk on Taijiquan's "six harmonies". During the session we spoke about the role of looseness and co-ordination in the harmonisation of both internal and external aspects. 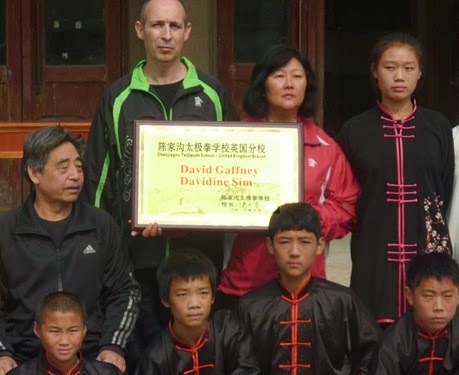 Over the years we have had the opportunity to interview many high level Taijiquan teachers from Chenjiagou. To get things rolling one of the first question we usually ask is "what is the single most important thing a person should pay attention to when training Taijiquan ?" Anyone who has trained for any length of time knows that there is no single simple answer, but it seems to work in getting things started. Chen Xiaowang answered: "maintaining the dantian as the body's centre" - The dantian acts as a co-ordinating point through which all the power of the body can be focused and brought out to a single point. Chen Xiaoxing answered: "timing is of the utmost importance" - Timing of different aspects including the left and right sides, upper and lower body, and internal sensation co-ordinated with external movement. Chen Ziqiang answered: "the most important thing is to always be aware of the feeling beneath your feet" - Taijiquan's sequential and co-ordinated movement starts from the feet, goes through the legs, directed by the waist and expressed in the hands. Wang Xian answered: "to rid one's body of all unnecessary tension" - He expanded that "In Taijiquan practice, holding even the slightest tension in your body means that your whole body will be out of balance". "Often the best answer is practice"
"Just relax, and when you think you are relaxed, relax more!" "The secret of Taiji? Very strong legs!"